We are very pleased to be able to announce considerable success in supporting our own, and just as importantly, our clients’ aims in reducing environmental impacts associated with our activities. We are achieving recycling rates in excess of 80%! Wherever possible we encourage our clients and our staff to reuse materials. When this is not possible we seek out opportunities, with our clients’ permission, to reuse items in different ways – perhaps putting them to other uses. 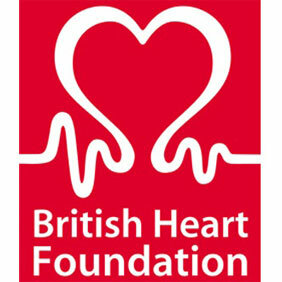 This approach, with the support of our clients has benefitted The British Heart Foundation for several years now. Refurbishment projects traditionally result in the replacement of electrical items that are otherwise completely serviceable. They are traditionally disposed of through the waste management plan which we think is a real waste and should be avoided. Our approach is to carefully transport and store at our premises reusable electrical items such as televisions, microwaves, fans, fridges etc that would otherwise be disposed of. They are cleaned and stored in readiness for portable appliance testing before being donated to the British Heart Foundation to sell in their stores across the South East. These are relatively small efforts that make a big difference to an important charity that both our clients and we are pleased to continue to support.